A unique selling proposition is marketing gold, but what do you do when your product is just like hundreds of others flooding a competitive category? Kona Brewing was in that tight spot but landed their craft beer in the top 10. How? 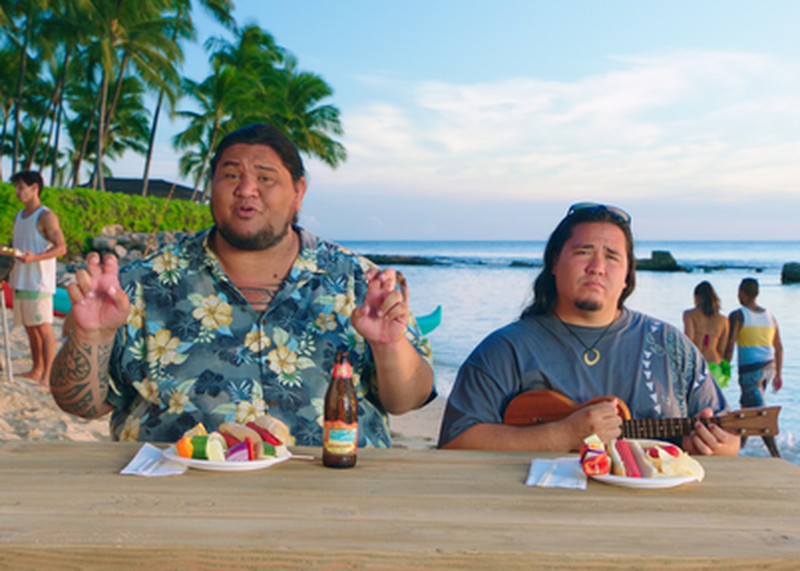 By using zero syllables talking about their beer and focusing instead on the place that beer is from: Hawaii. Provenance can connote authenticity and quality, but it’s easy to screw up and alienate locals and general market alike. Join a mainland “haole” from Duncan Channon and a Kona airport ops supervisor-turned-actor-turned-creative director to learn how Kona got beneath surfboard and grass skirt stereotypes to bring the genuine Hawaii to vivid life.